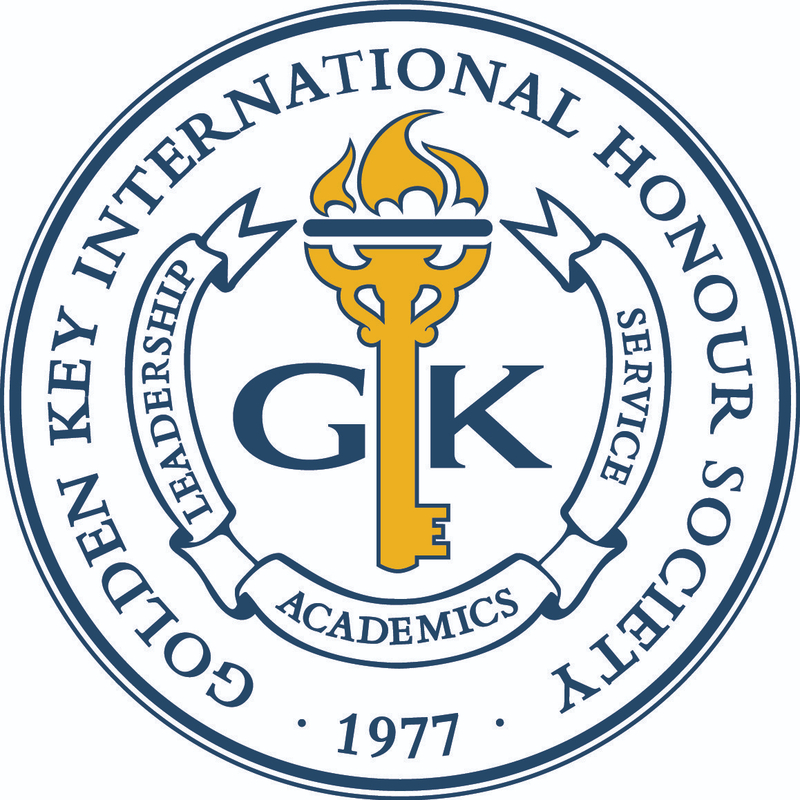 Golden Key membership has its benefits! Among the many benefits are discounts on Lenovo computers and accessories. Lenovo, makers of the ThinkPad, offer the Enhanced Experience with Windows 7 on all PCs. Lenovo has just introduced the ThinkPad X100e which is ultraportable, available in bold colors and the most affordable ThinkPad ever. GK members can save an additional 12% off a purchase of $999 or more on a Lenovo T400 or T500 ThinkPad through 24 January with the eCoupon USXSAVE12.